Sooo, I need help...again. 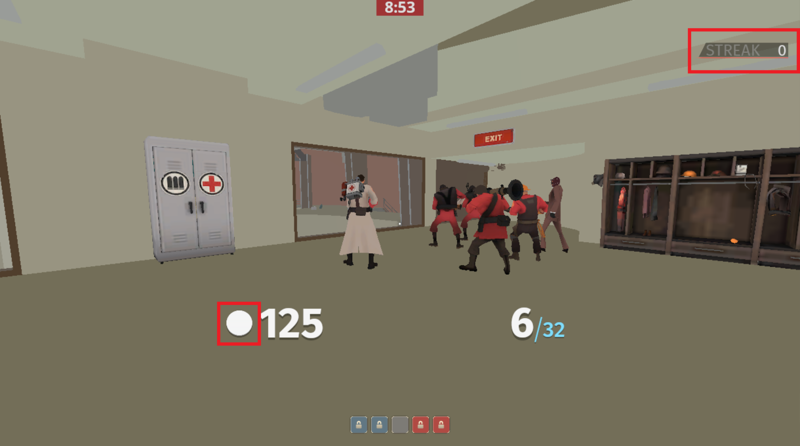 So a friend of mine asked me for an "alpha" version of a hud I am working on and this happened: https://gyazo.com/3af5003514bbd591b78f21d992cc62f9 Is this a TF2 Bug? Or is my Hud broken? Also, a custom font I installed which works fine on my computer: http://imgur.com/ybDSkcl doesn't work on my friend's computer: https://gyazo.com/34b51e40d412d37be2ae4a95b865a480 If it is necessary I could link my hud. Just ask! What do I edit to remove the health cross in eveHUD? shinsoWhat do I edit to remove the health cross in eveHUD? [quote=shinso]What do I edit to remove the health cross in eveHUD? edit the "y" value of "HudBossHealth" and "HudWeaponAmmo"
there is no specific value. go into the file and put the values of ypos down as much as you want. no one is going to do it for you. -How would I add the health circle next to the health number? -How would I add the killstreak counter? I'm quite inexperienced with HUD editing, so I'm not sure how difficult this would be, but if anyone has the answer to either of these questions I'll be very grateful. -copy over the materials/vgui/replay/thumbnails/hp/ folder and everything in it (there'll be a lot of stuff you won't use but there's no downside to having them so you can just take everything and save the hassle). You'd probably want to copy over some of the hudanimations too but they're not completely needed. How can I bring the health cross from Eve hud into my current hud? I searched through hudlayout.res and cant find anything involving the cross. 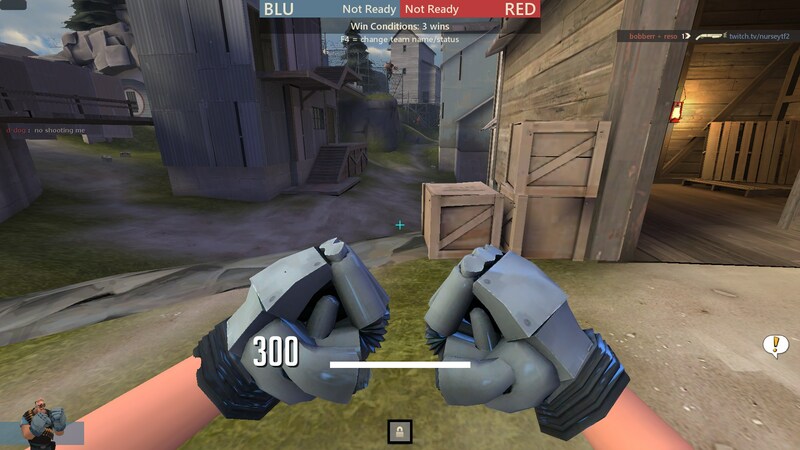 lavanineHow can I bring the health cross from Eve hud into my current hud? I searched through hudlayout.res and cant find anything involving the cross. What is it called in the file? i dont think that's a hud problem. maybe start a thread or bump and existing one. If your Win Panel appears to be missing, you'll need to update your scripts/hudanimations_tf.txt file. Valve, being smart as they are, decided that instead of using "if_comp" in hudlayout.res to reposition the Win Panel for competitive, they would add an animation instead. And change the numbers 115/215 to mirror your ypos for the winpanel in scripts/hudlayout.res. My Target ID is broken. The health icon is wandering off somewhere like 500 pixels away from the target depending on the angle I'm looking at the target relative to the map (???). I edited my health and ammo to be smaller and closer towards the center of the screen earlier which might have broken the target ID if I edited wrong values. I can provide pictures or video if that's any help. I'm using rayshud. How do I remove the name that shows up when I get killed? In the red circle. ShpeeismeHow do I remove the name that shows up when I get killed? In the red circle. [quote=Shpeeisme]How do I remove the name that shows up when I get killed? In the red circle. Anyone here knows how to make the TargetIDBG_Spec_Blue/Red a solid color and not transparent? EevoveAnyone here knows how to make the TargetIDBG_Spec_Blue/Red a solid color and not transparent?